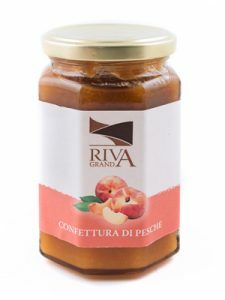 Fruit 60%, sugar 40%, pectin. 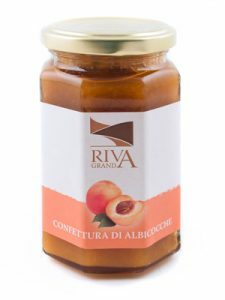 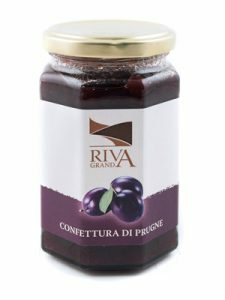 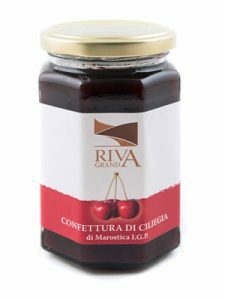 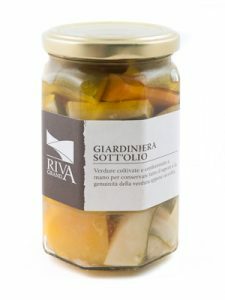 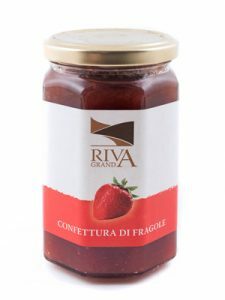 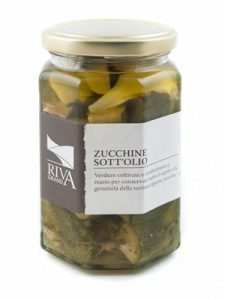 The jams and the oil preserves Riva Granda, are made with fruit and vegetables from our own ochards and cultivations crops, homemade harvested and processed by hand to bring out their full characteristics and properties. Our products are ideal for breakfast, appetizers and a healthy snack.